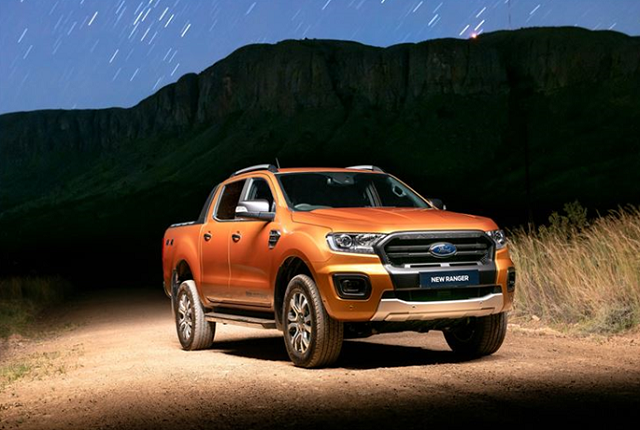 Ford South Africa has launched its new Ranger, featuring an extensive range of mechanical, technological, and comfort upgrades. 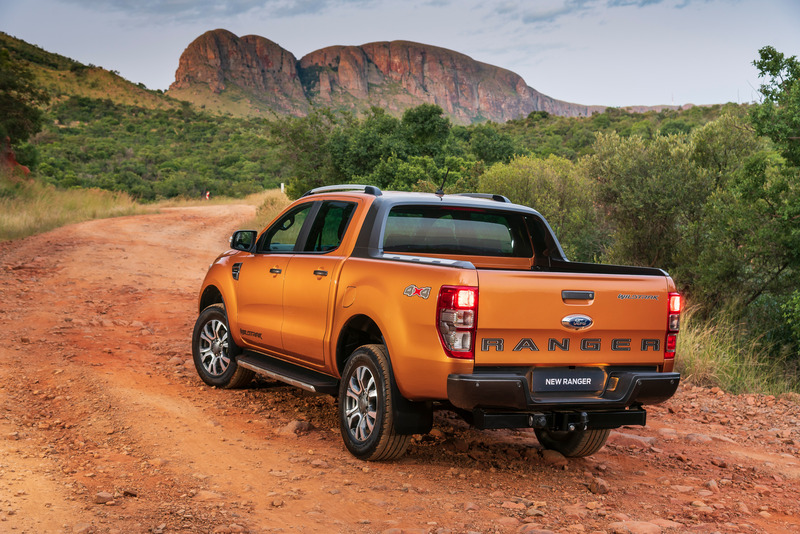 The Ranger is one of South Africa’s best selling vehicles with multiple single, super, and double cab derivatives in its line-up. 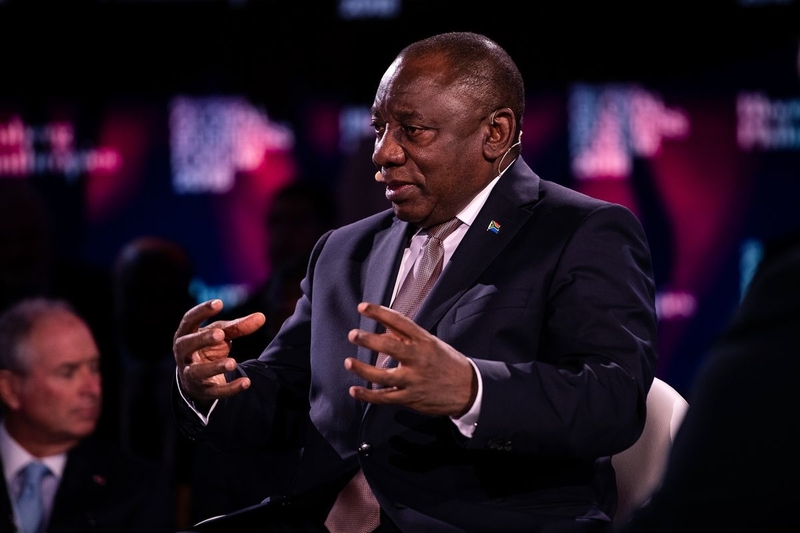 The latest model sees the introduction of new 2.0-litre four-cylinder bi-turbo and single turbo engines, assembled at Ford’s Struandale engine plant in Port Elizabeth. Both engines offer fuel efficiency and a significant improvement in overall refinement with lower noise, vibration and harshness (NVH) levels compared to the existing engine range, Ford said. The high-tech 2.0 bi-turbo engine is available on the Wildtrak, and will also power the soon to be launched Ranger Raptor. The two turbochargers work in series at lower engine speeds for enhanced torque and responsiveness. At higher engine speeds, the smaller turbo is bypassed and the larger turbo provides boost to deliver high power. Maximum outputs are rated at 157kW and 500Nm of torque from 1,750 to 2,000 r/min. In the case of the 2.0 single turbo engine – which is offered on the Ranger Double Cab XLT 4×4 and 4×2 derivatives – the single turbocharger has been specifically designed to deliver more at lower engine speed compared with the current 2.2-litre TDCi engine. It produces 132kW and 420Nm between 1,750 and 2,500 r/min. 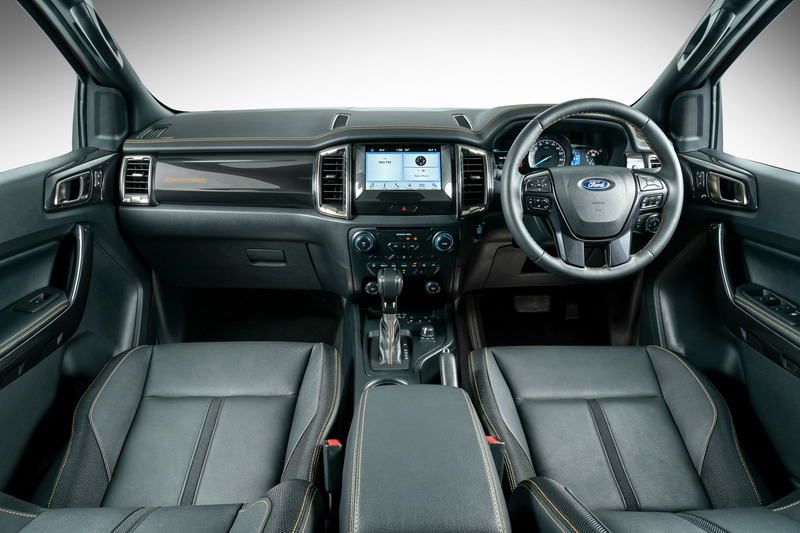 Customers will still have the option of a five-cylinder 147kW/470Nm 3.2-litre Duratorq TDCi engine, available in Wildtrak and XLT specification on the double cab derivatives, as well XLT and XLS models in the Super Cab range, Ford said. Other changes include a new 10-speed automatic transmission and Progressive Range Select (PRS) that has an SST (Select Shift Transmission) button. This function is able to lock out selected gears from the automatic shifting range, which can be beneficial when towing, driving in slippery conditions or climbing a steep gradient, Ford said. In addition to a redesigned grille, Ford said that it made a number of enhancements that result in significantly improved ride quality more akin to that of a sport utility vehicle (SUV) than a pick-up. A key change has been the relocation of the front stabiliser, or anti-roll bar, from the tight confines in front of the fully independent suspension to a new position behind the axle, it said. 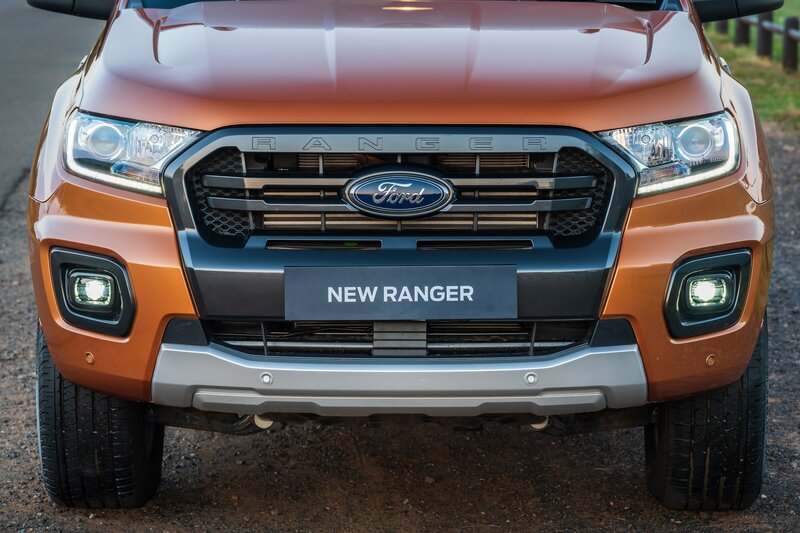 This new set-up optimises the design and performance of the stabiliser bar, resulting in improved roll control – which, in turn, enables a decrease in front spring rates, thereby giving the Ranger better ride performance and comfort. 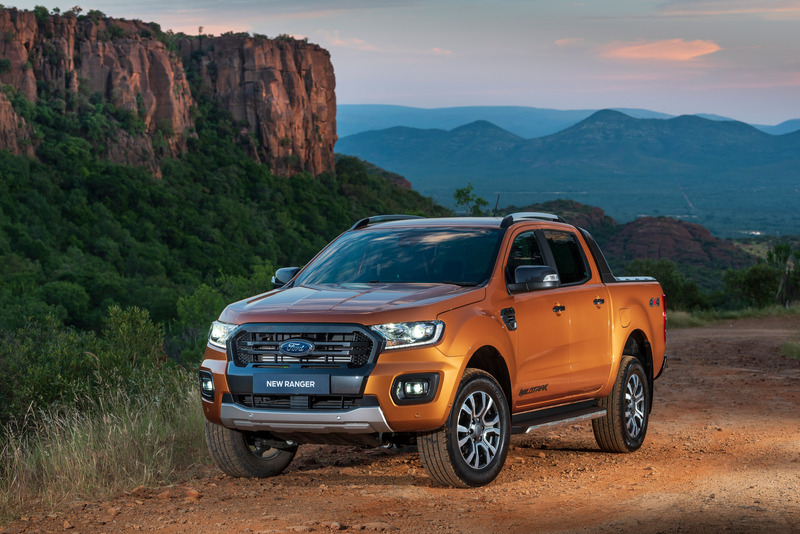 “Compared to the outgoing Ranger line-up which used a single front damper setting across the range, four damper rates have been developed for the new Ranger,” Ford said. “These settings have been tuned according to the front kerb weights of the individual models based on the body style, engine and drivetrain (manual vs automatic, 4×2 vs 4×4). At the same time, the standard tyre pressure has been reduced from 240 to 210 kPa. Sync entertainment system featuring embedded navigation, convenient multi-touch gestures (such as swipe, slide, scroll and pinch-to-zoom), plus voice recognition that uses simple, real-world voice commands. All models come standard with Ford Protect, which includes a four-year/120,000km comprehensive warranty, three-year/unlimited distance roadside assistance and five-year/unlimited km corrosion warranty. A six-year/90,000km service plan is included, with 15,000km service intervals. Pricing for Super Cab variants starts from R336,500 and ranges to R568,600.